Our company is a historic part of Tuscan small-scale industry which expanded throughout Italy as a result of market demand for our products and which has opened up to the global market. 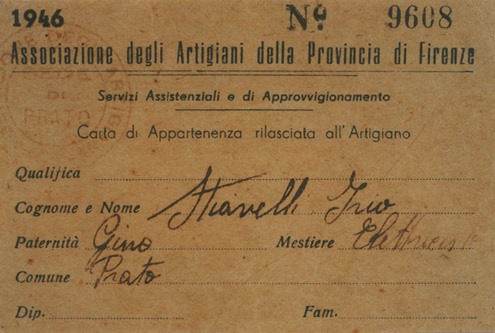 Mr Irio Stiavelli, the founder, started his enterprise in 1946 and worked with his family to create a valuable organization, based on his values. Now his family and his collaborators continue his activity, with the same principles and respect for the tradition. 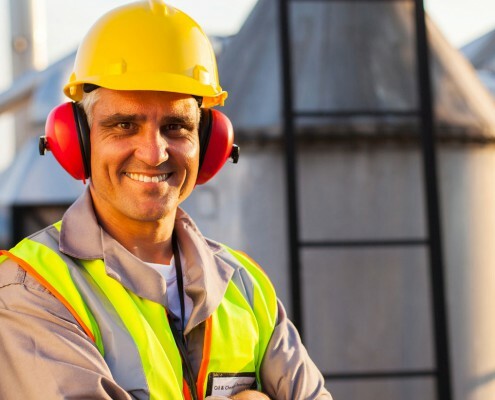 Our team of people works at Stiavelli Irio’s playing an important role, with the professionalism and enthusiasm of those who have dedicated their working lives to the company. Mr Irio Stiavelli’s illuminated vision of making business, by offering high grade products with a broad knowledge of the market, has inspired entire generations for many years. From the beginning of his working activity, Mr Irio Stiavelli decides to devote his life to electromechanics and electrotechnics. His business idea became soon reality. In 1946 Mr Irio Stiavelli, after joining the Craftsman’s Association of Florence District, started his business by focusing on the electromechanical sector, specialising in its current field from 1962 onwards. The Italian economic boom of the ’60s paved the way for industrial ventilation, a sector in which Irio Stiavelli succeeded in making his company a benchmark. 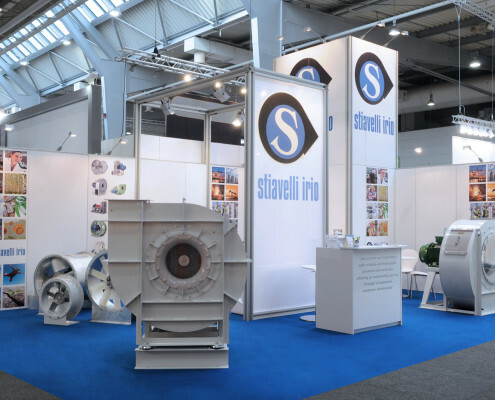 Nowadays Stiavelli Irio srl is a well respected brand in the world of industrial fans and blowers and it is also one of the historic WEG Official Distributors opened up to the global market. Our Management has been deeply involved in working for many years with a great reputation. Trusted in managing resources for core activity and R&D issues. Our employees are the firm. They are professional, trustworthy, competent. The most talented, enthusiast, highly responsive people focused on Customer. Qualified professionals and working people. Technically trained collaborators, experienced to work independently with advanced professional skills. Our idea of mission is to provide our Customers with reliable and high-grade products and solutions, offering an outstanding service through a responsive customer relationship. A future-oriented vision is as important as carrying on our traditions, so we pay attention to maximizing the value of our products through advanced technology, experience and quality of our work. Over many years the company’s enthusiasm, insight and innovation led to the achievement of important business goals and the highest quality standards, becoming the supplier of market leaders in various industrial sectors. 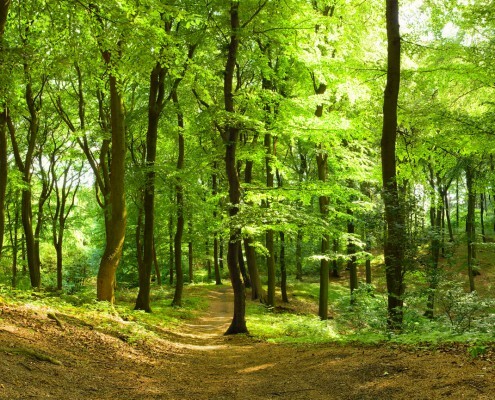 We grew up with the idea of safeguarding the environment. Just think about the first applications of our fans to the filtering and processing of substances emitted into the atmosphere. Day by day we have pursued the goal of high efficiency fans and blowers, helping our customers to choose optimal technical solutions after a careful assessment of the efficiency curves, of the electrical absorption and of the product life cycle. We are also committed to work in a responsible and sustainable manner, by evaluating new solutions through which we can contribute to global efforts to defend the environment, reducing the quantity of CO2 released into the atmosphere. We have a great interest in earning technical matters and improving our skills. Training programs, briefings and events define continuous progress. Our working procedures are certified in compliance with UNI EN ISO 9001:2008 by DNV. Our fans comply with ERP Directives. 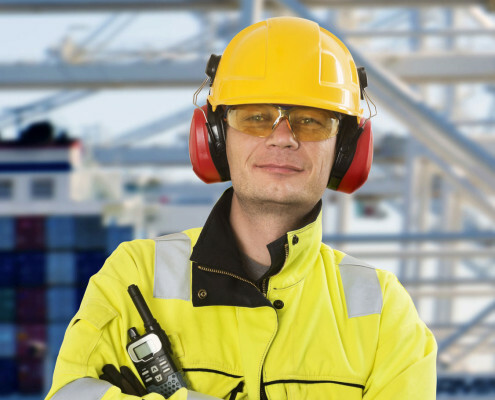 ATEX Directives compliance on request. Our company’s Headquarter is in Florence, Tuscany, Italy. We are in an excellent logistical position in Italy and we have an integrate organization to ensure availability and fast delivery times for the end product. We consider our core distinctive competence not emulable. Some manufacturing processes are provided through outsourcing to Italian partners. We evaluate our suppliers to maximize the quality of raw materials and components. Our suppliers are partner and their work contributes to our success. The evolution of the markets we operate in requires to constantly update our products, using our experience to help us keeping up with the times by using cutting-edge technological solutions. 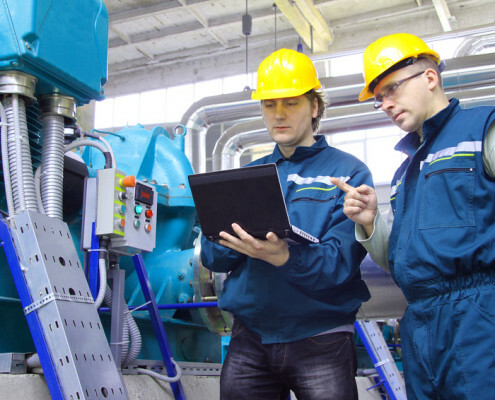 Our customers are increasingly aware of product quality and demand competitive solutions which enable them to optimize performance with efficiency, reducing energy costs, machine downtime and servicing. They basically require advanced technology, reliability and resistance, customization and the widest range of accessories and details. Moreover, they prefer us for our appreciated brand in the world of industrial fans and blowers. We have a natural inclination toward Customer Care. We focus on His satisfaction, to offer the best products and service. This is one of the features that distinguishes Us.